Salimbene di Adam, a Franciscan friar, whose yearly chronicles became a valued source for historians, was born on this day in 1221 in Parma in Emilia-Romagna. Sometimes also referred to as Salimbene di Parma, he was the son of Guido di Adam, a wealthy Parma citizen. Salimbene entered the Franciscan Order in 1238 and served his novitiate in the Monastery of Fano on the Adriatic coast. As Fra Salimbene, he led a wandering existence and never held any office in his order. He transferred from one monastery to another, meeting notable people and becoming an eye witness to historic events. In the 1240s he travelled to Lucca, Pisa and Cremona, and also visited France. 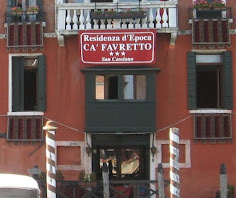 On his return to Italy in 1248 he went to Ferrarra where he stayed for several years. 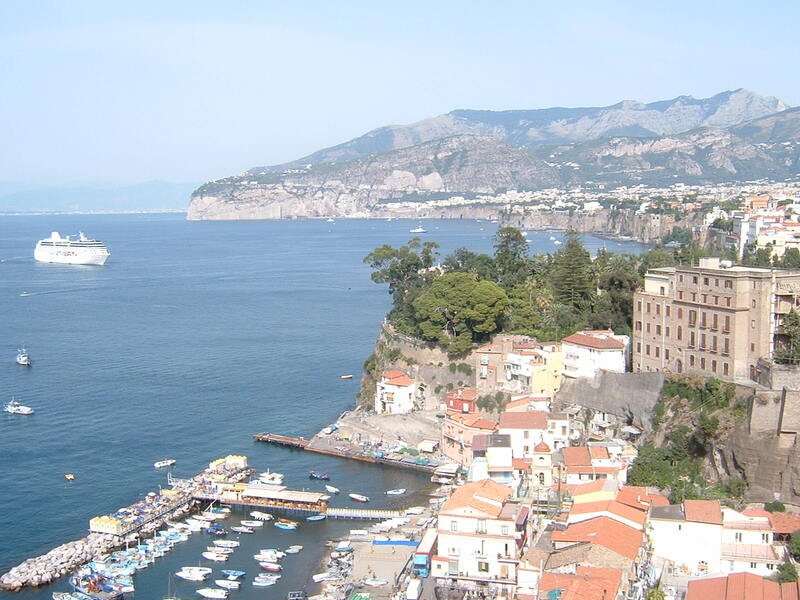 But he then went on his travels again, staying in Franciscan convents in northern Italy. 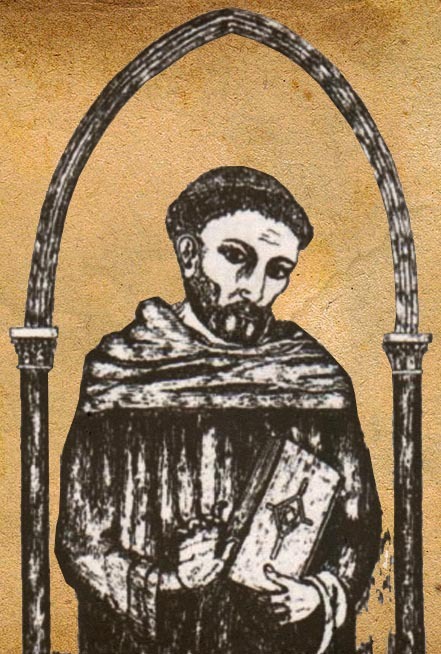 Fra Salimbene began to write his Chronicles (Cronica) in 1282 and continued to work on them until his death. 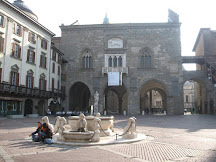 Organised as yearly records, the Chronicles cover the years 1168 to 1288 starting with the founding of the city of Alessandria to the south of Milan by the Lombard league. Salimbene described his travels, experiences and meetings with famous people, who included Frederick II, Holy Roman Emperor, Louis IX of France and Pope Innocent IV. 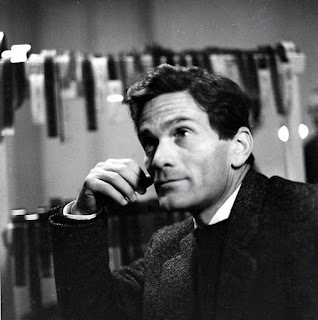 He provides a vivid picture of the ordinary life of his time but he also wrote about contemporary Italian politics and spirituality. In about 1248 he wrote The Twelve Calamities of Emperor Frederick II, but other historical and religious works by him have been sadly lost. Salimbene is believed to have died in about 1290 at a friary near San Polo d’Enza in Emilia-Romagna. 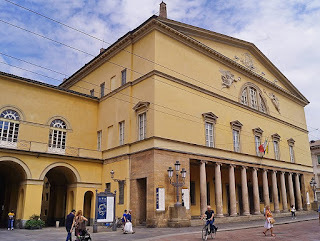 Parma, where Salimbene was born, is an historic city in the Emilia-Romagna region, famous for its Prosciutto di Parma ham and Parmigiano Reggiano cheese, the true ‘parmesan’. In 1545 the city was given as a duchy to the illegitimate son of Pope Paul III, whose descendants ruled Parma till 1731. 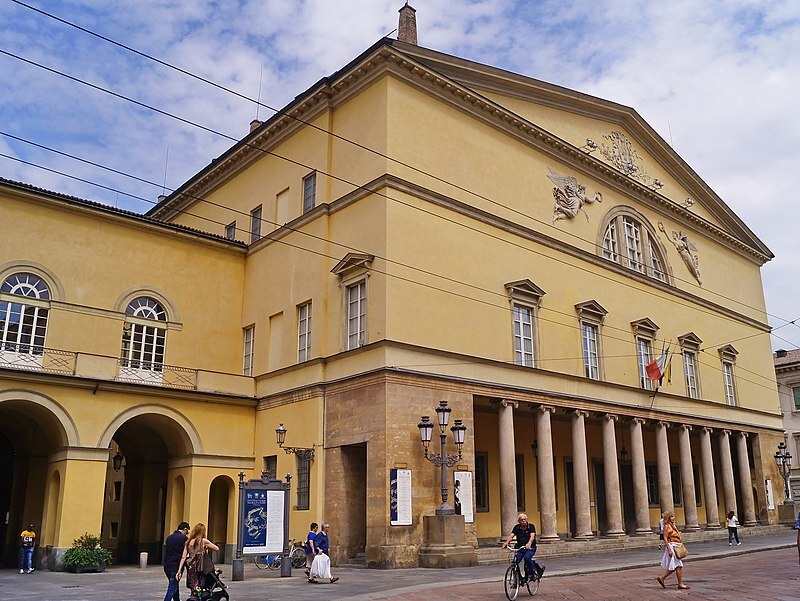 The composer, Verdi, was born near Parma at Bussetto and the city has a prestigious opera house, the Teatro Regio. 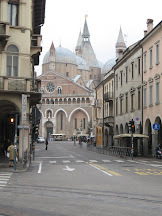 Fano, where Salimbene was a novice friar, is a town in the province of Pesaro and Urbino in the Marche region. It is a beach resort, about 12km (8 miles) southeast of Pesaro, where the Via Flaminia reaches the Adriatic Sea. 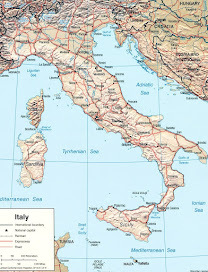 It is the third largest town in the province after Ancona and Pesaro.